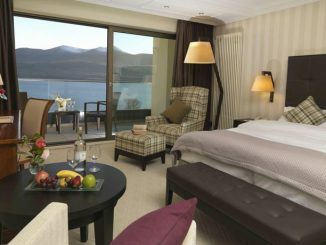 There some fantastic 5 Star Killarney Hotels. 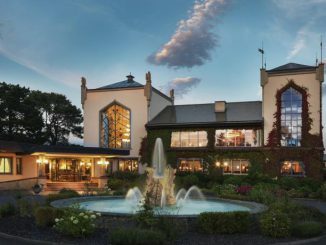 Here we have picked out the five star hotels in Killarney which offer the highest level of comfort, service and facilities. 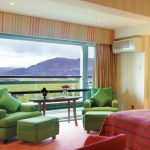 This is the highest rating for any hotel in Ireland. Only the most luxurious top quality hotels are awarded five star rating. The highest standards of service have to be met by the staff and the level of food, drink, entertainment, and accommodationmust be exceptional. 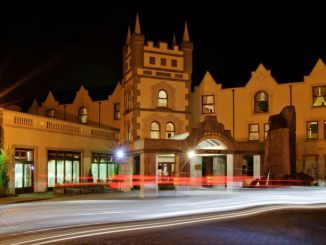 You will be guaranteed an unforgettable stay at any Five Star hotel in Killarney. 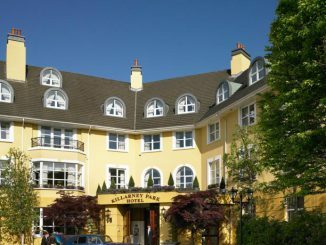 Many Killarney 5 Star hotels go far beyond the minimum requirements for this rating. Most of them have swimming pools, spas and treatment centres, gyms some of their restaurants attract non resident customers with the quality of their food. 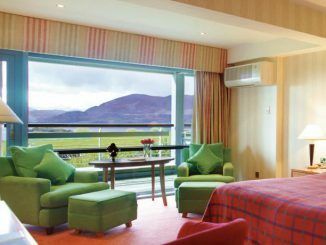 The level of comfort in five star hotels in Killarney is beyond expectation and you can expect top class service and pampering during your stay.